The DGA Steady Ed Memorial Masters Cup starts tomorrow in Santa Cruz, CA, with the Amateur event this Friday, Saturday and Sunday, and the National Tour pro version in a couple weeks. This short post is for the benefit of all the participants of these events and any others on courses that have recently had DGA’s new Mach X (pronounced Mach ‘ten’) baskets installed. 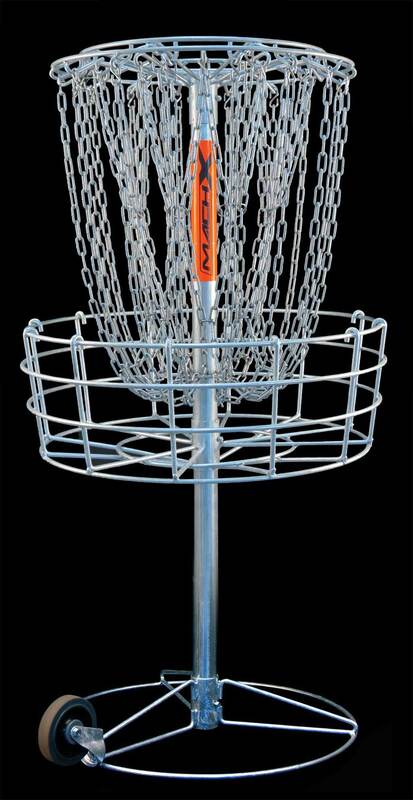 Product photo of the Mach X from discgolf.com, DGA’s website. 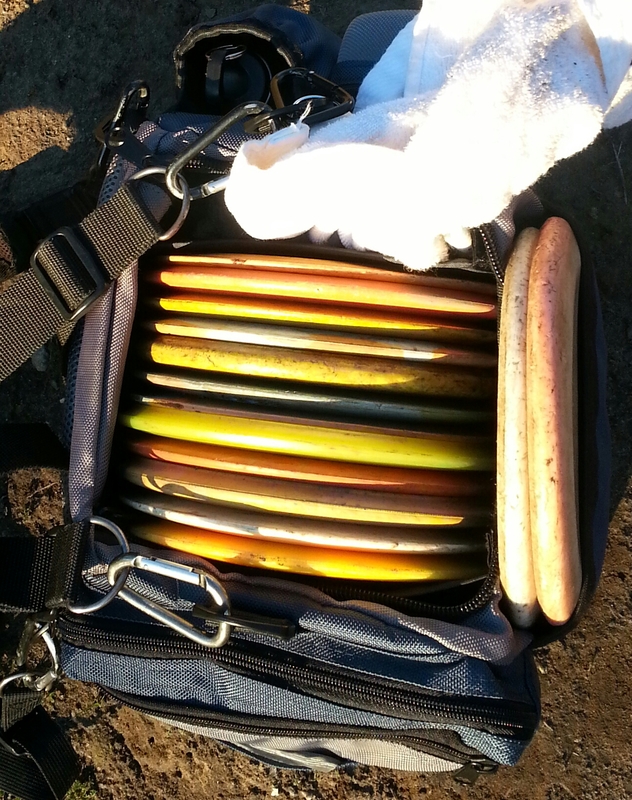 The baskets at DeLaveaga Disc Golf Course, site of the Masters Cup, just got ‘upgraded’ from Mach III’s, and if you’re heading to DeLa to play in the Masters Cup you should know that the Mach X catches very differently than the Mach III. 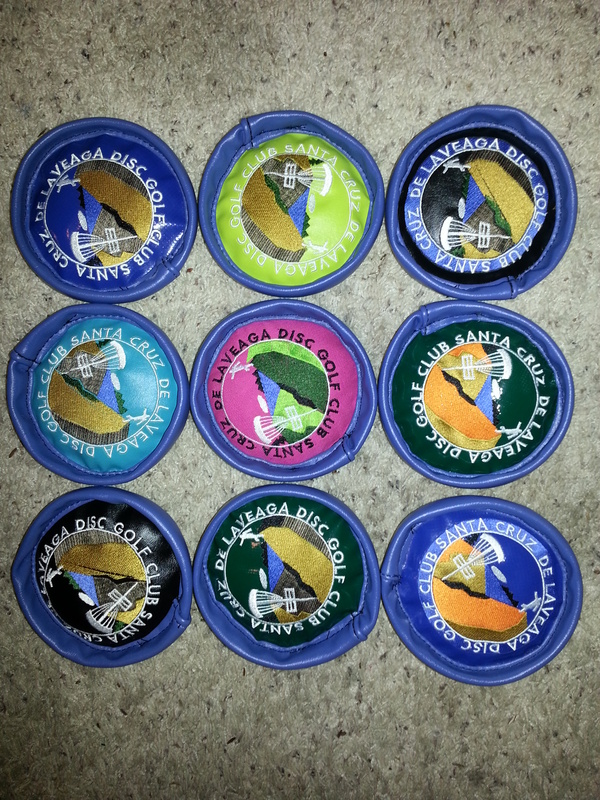 Disc Golf Association refers to it’s new product as a ‘game changer’, and after playing more than 150 holes with Mach X’s I have to agree. But my assessment is that the new innovations they’ve employed with the Mach X provide don’t result in a ‘game improver’, which would have been better. One look at the Mach X will tell you all you need to know about what is better about the Mach X as compared to the Mach III. The ‘X-pattern’ inner row of added chains should eliminate putts that cut through the middle of the chains and spit out the back. And I’d think that all that added chain (40 strands in total now) will be much better at catching and holding hard putts and long distance shots (i.e. Ace Runs). Also, the deeper cage will certainly make it less likely that a disc bounces off the bottom of the cage once inside and slips out. 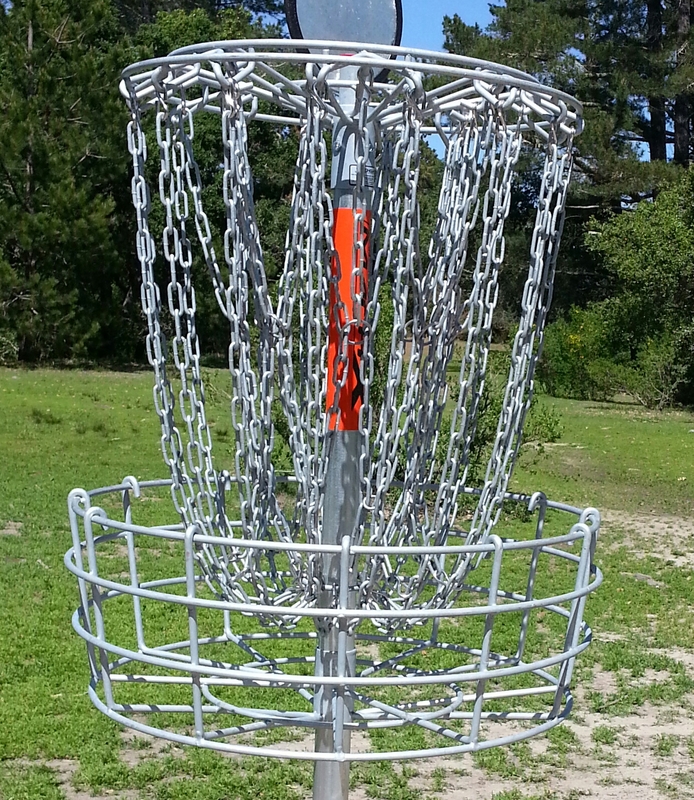 One of the newly-installed DGA Mach X baskets at DeLaveaga Disc Golf Course in Santa Cruz, CA. No doubt those are all good things. But the design modifications have resulted in a few changes that are not entirely positive, and one that I think makes it less likely to catch soft putts. As you can see in the photos, the outer chains hang noticeably further out than the chains of a Mach III. In fact, at the point where the chains are closest to the upper rim of the cage, there is a difference of several inches. I have observed this to effect incoming putts of several types. 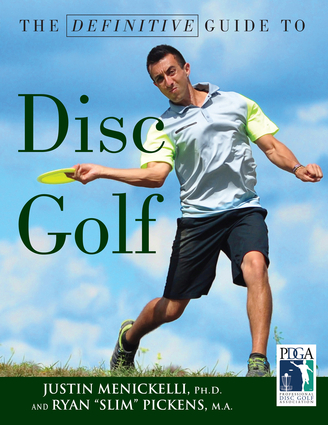 First and foremost, putts that are dead center but low and soft often hit that outer chain which is now so close to the edge of the cage and push the disc back out. What is better for players with a line-drive putting technique is certainly worse for those who like to use more finesse. And those outer chains have another likely unintended effect as well. When we’re talking about aiming at a basket, we will often use the term ‘strong side’ to describe the right side for a right-handed putter, with the left side being the weak side. This is because a right-hander’s putt will usually be hyzering at least a little to the left, toward the center of the basket in the case of a putt aimed at the ‘strong side’ and away from the basket on a putt headed for the ‘weak side’ of the chains. 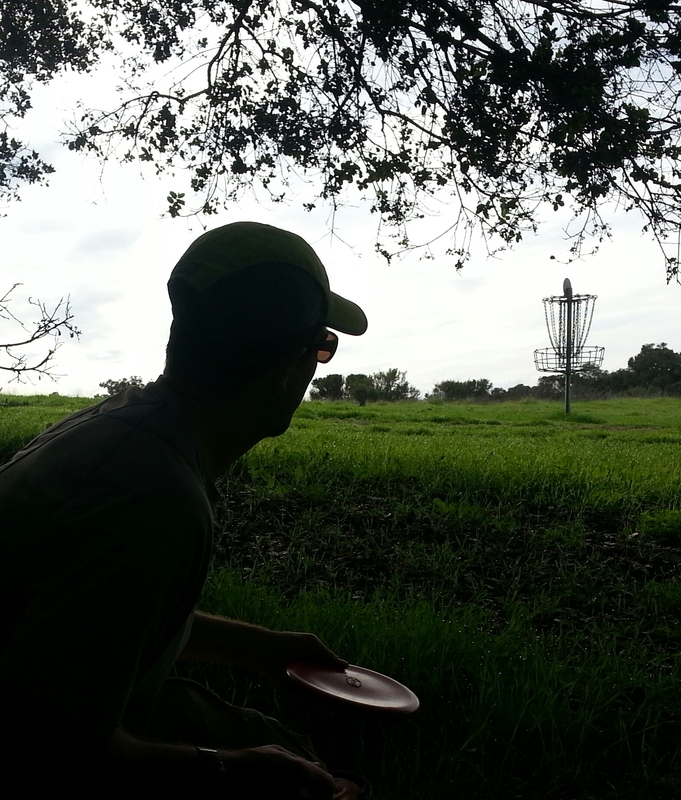 All other baskets are better at catching the disc that is headed toward the center pole than one headed away from it, but the Mach X is rather opposite. It catches weak side putts better than strong side putts. To me it appears that for a right-hander those outer chains push away discs trying to come in from the right, but provide an extended line of snaring chain for discs veering left. 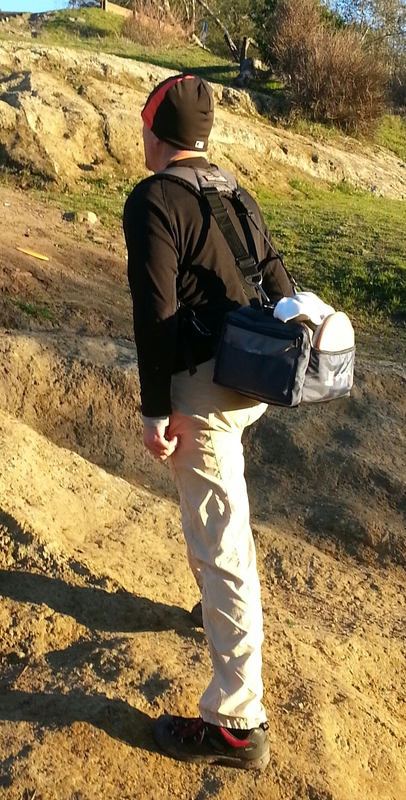 So as you’re practicing your putting before your round tomorrow, watch closely and see if I’m not mistaken. The Mach X on the whole isn’t better or worse. But it is a game-changer. Finally, on an aesthetic note, the Mach X is sadly lacking the ‘chain music’ that is so distinctive to a Mach III. I think it might be due to the fact that the Mach III has two rings at the bottom holding two different chains assemblies, while the Mach X only has one. But whatever the reason, a perfect putt no longer has that melodic sound. And also, I personally prefer the symmetric appearance of a Mach III over the tangled look of a Mach X, but that is a trifling compared to how it actually works. 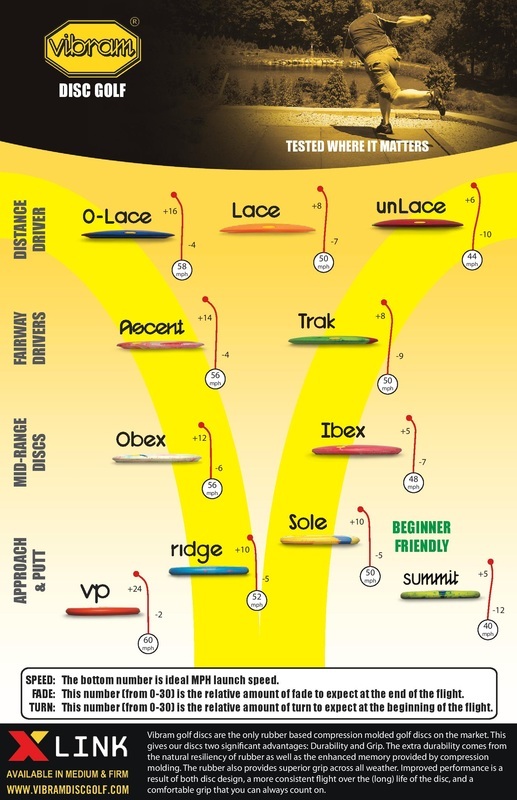 I plan to ask as many Masters Cup competitors as possible for their opinions and write a follow up post, but if you’ve putt on the new Mach X, please post your thoughts in the comment section below.